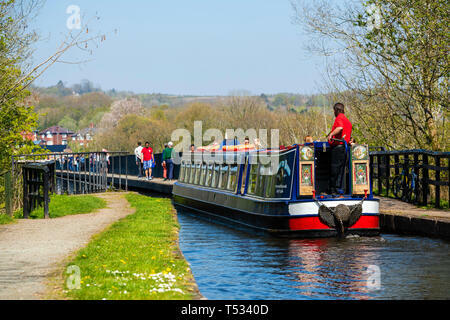 Canal boat crossing an Aqueduct near Llangollen at Pontcysyllte, Wales, UK. 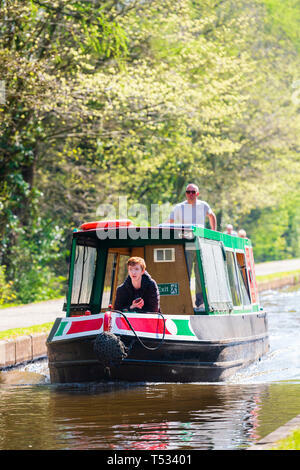 Narrow boat trip on the Shropshire Union Canal. 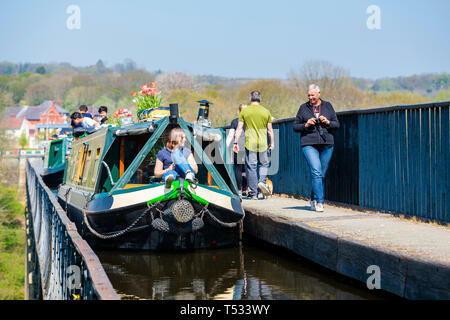 Front view of a canal boat travelling towards the camera with people on board, Pontcysyllte near Llangollen, Wales, UK. 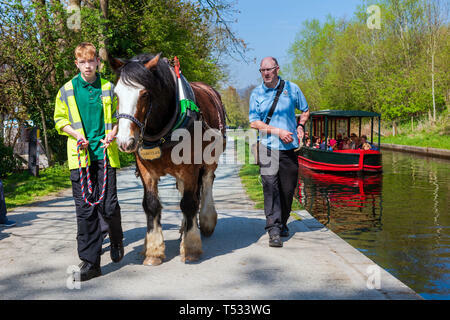 Horse drawn canal boat trip at Llangollen Wharf,Wales, UK. Horse pulling a barge full of people enjoying a narrow boat rip on a sunny day. 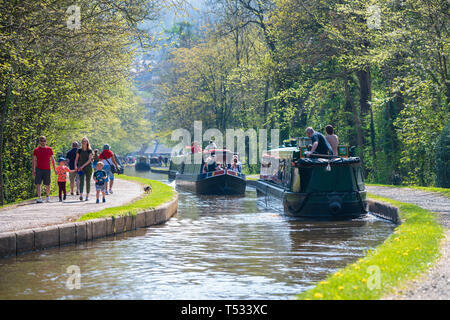 Busy day on the canal near Llangollen with families walking on the tow path and narrow boats taking boat trips, Wales, UK. 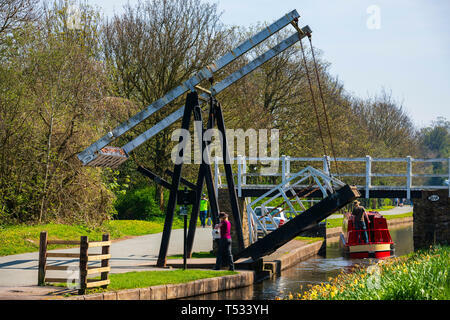 Woman lowering a canal bascule bridge after a narrow boat has passed on the Shropshire Union Canal Llangollen branch near Pontcysyllte, Wales, UK. 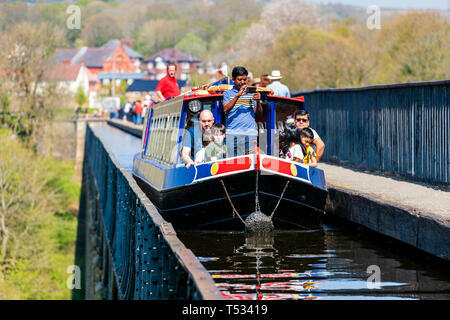 Canal boat crossing an Aqueduct near Llangollen at Pontcysyllte, Wales, UK. Family enjoying a narrow boat trip on the Shropshire Union Canal. 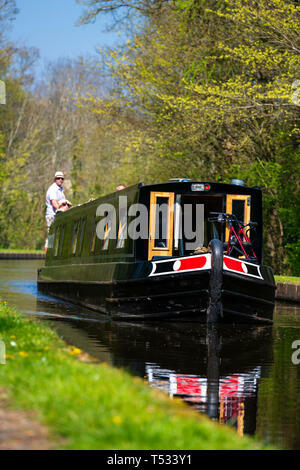 Front view of a narrow boat moving along the Shropshire Union Canal, UK. 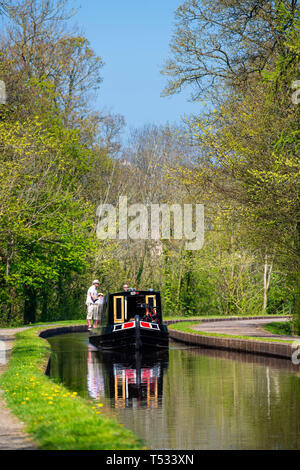 Canal boat and people back lit on a sunny spring day. 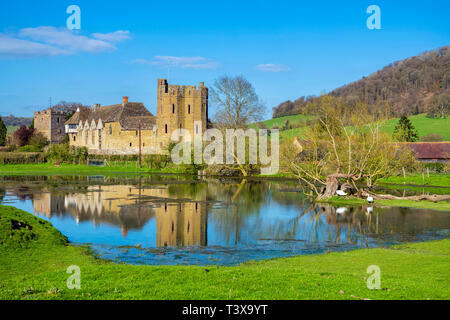 Stokesay Castle, Shropshire, UK. 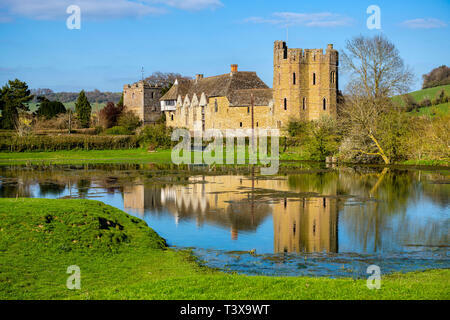 Photo showing reflection in pond, taken from public footpath. 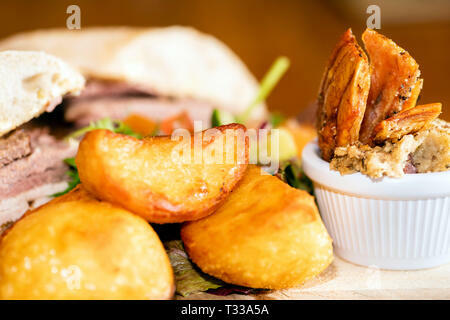 Pub meal with roast potatoes, pork crackling, stuffing and a ciabatta meat sandwich, UK. 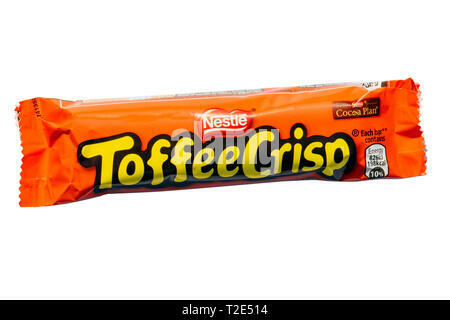 Nestle Toffee Crisp chocolate bar, cut out or isolated on a white background. 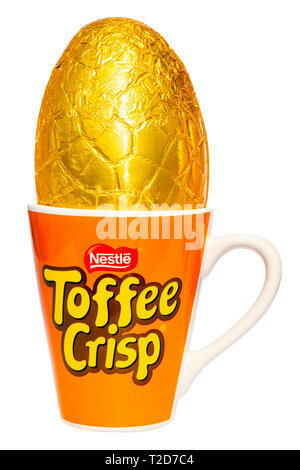 Nestle Toffee Crisp Easter egg in a mug, cut out or isolated on a white background. 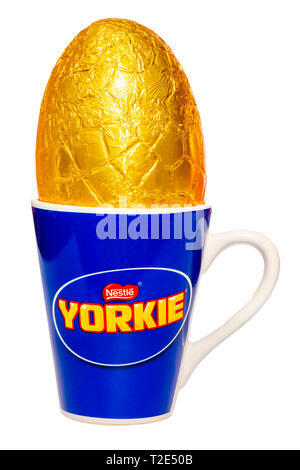 Nestle Yorkie Easter egg in a mug, cut out or isolated on a white background. 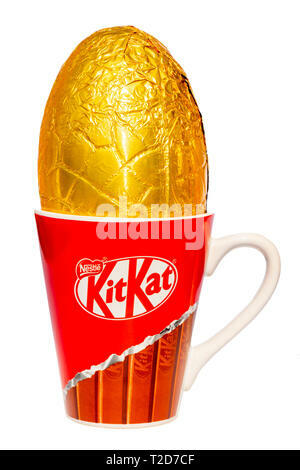 Nestle KitKat Easter egg in a mug, cut out or isolated on a white background. 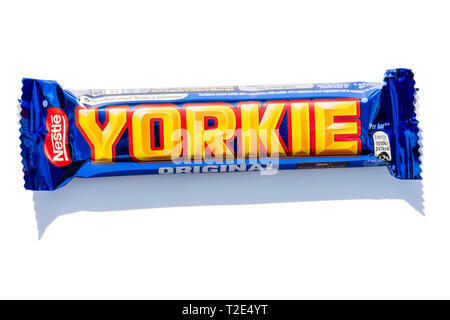 Yorkie chocolate bar, cut out or isolated on a white background. 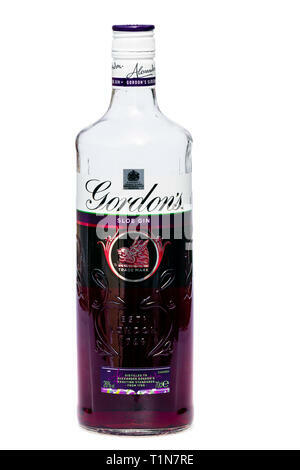 Opened bottle of Gordon's sloe gin, cut out or isolated on a white background, UK. 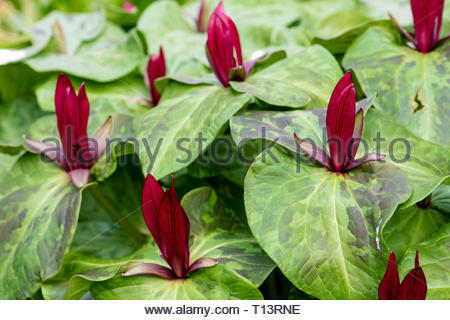 Trillium chloropetalum garden flowers, UK. 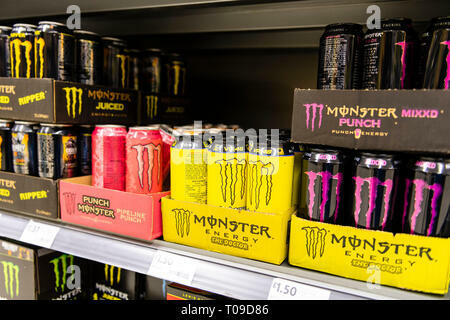 Monster energy drink on the shelves of a supermarket for sale in the UK. 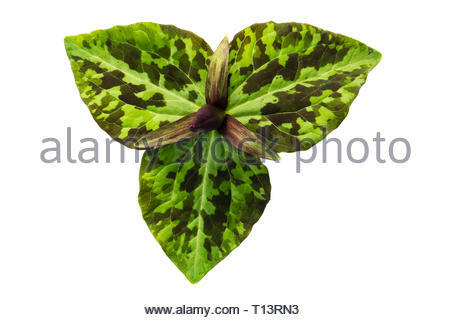 Trillium cuneatum from above and cut out or isolated on a white background, UK. 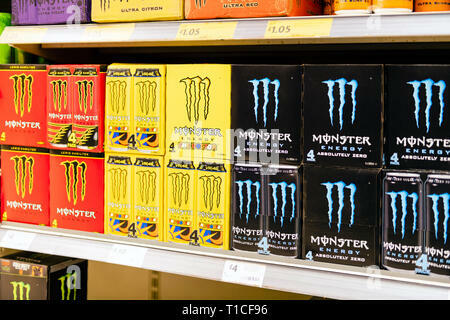 Monster energy drinks for sale in a supermarket, UK. 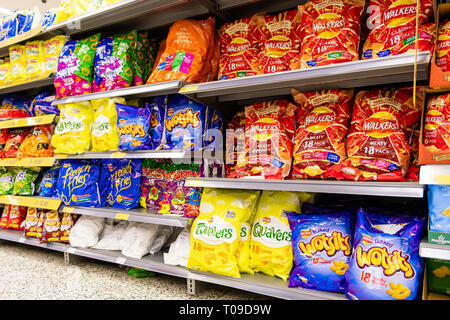 Crisps and snacks for sale in a supermarket, UK. 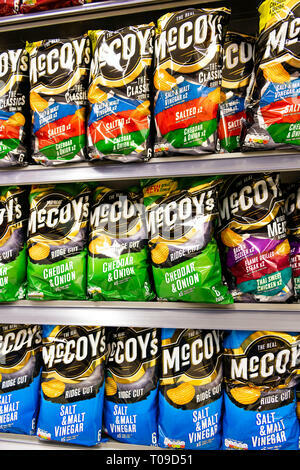 McCoy's crisps for sale in a supermarket, UK. 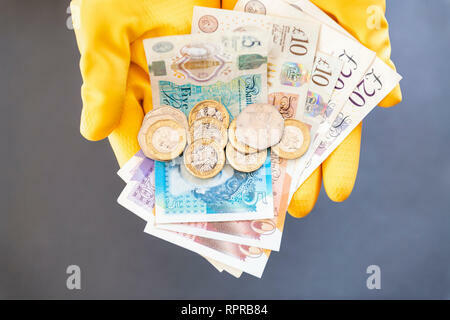 A pair of hands wearing yellow rubber gloves holding pound notes & coins. 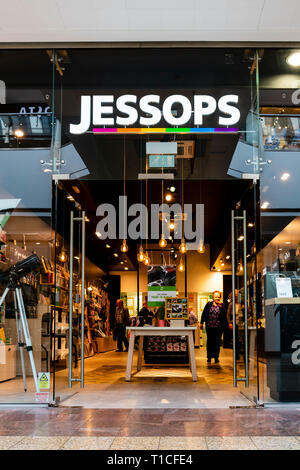 Concept cash in hand, black economy or low pay. 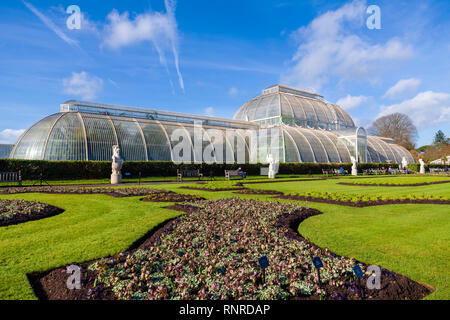 Kew gardens palm house, England, UK. Large old cast iron greenhouse. 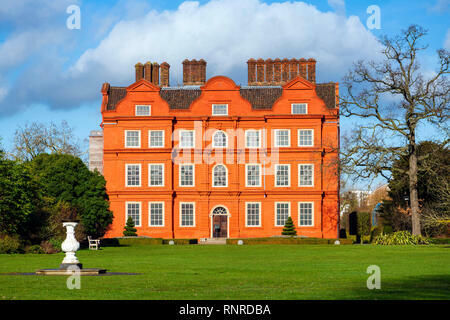 Kew Palace where the Royal family used to stay when visiting Kew Gardens, London, England, UK. 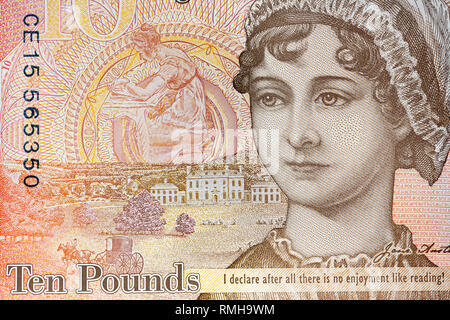 Jane Austen £10 pound note, England, UK. 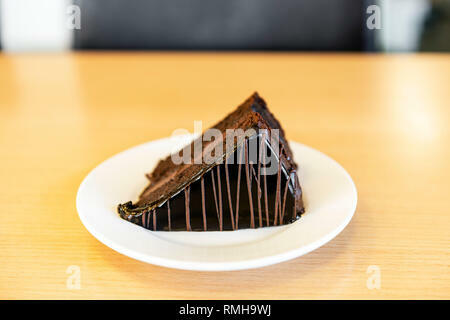 A slice of chocolate cake with icing served on a white plate on an office desk, UK. 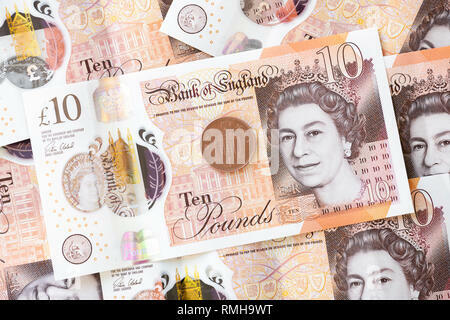 Ten pound notes, England. UK currency cash money GBP bank note with a penny coin 1p. 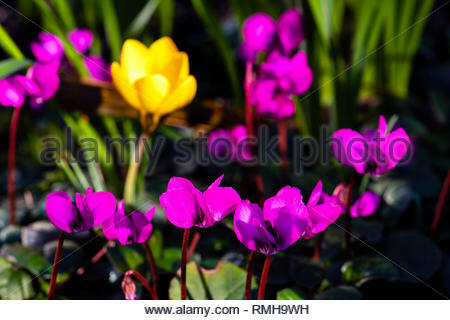 Cyclamen Coum and a yellow crocus planting combination in an English garden, UK. 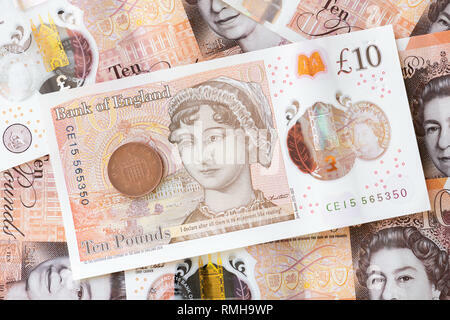 Close up detail of a Jane Austen ten pound note, UK. 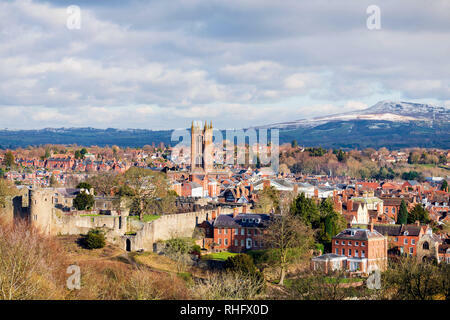 Ludlow Castle in winter, with a dusting of snow on the distant hills. Photo taken from Whitcliffe Common, overlooking the town, UK. 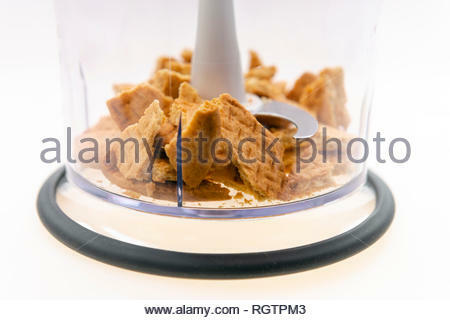 Digestive biscuits in a blender ready to be blitzed to make a cheesecake base. 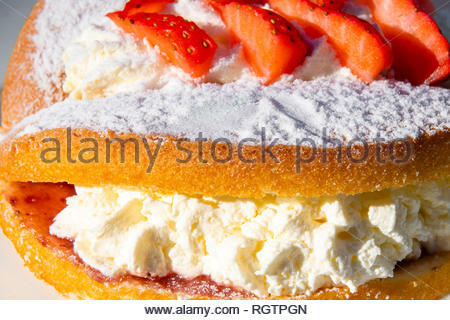 Butterfly sponge cake made with fresh cream and strawberries. 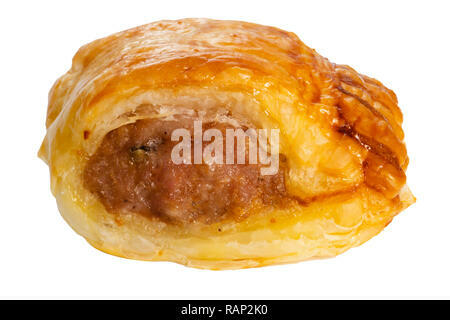 Home baked sausage roll brushed with egg and isolated on a white background. 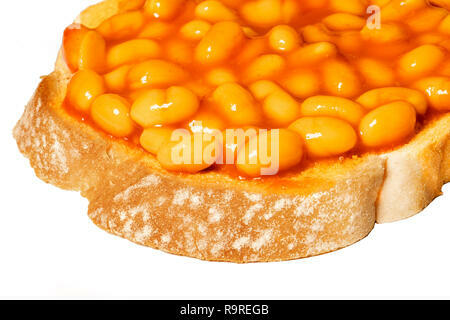 Baked beans on toast, UK. 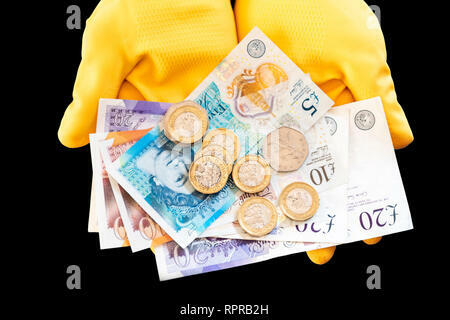 £20 pound notes with pound coins. 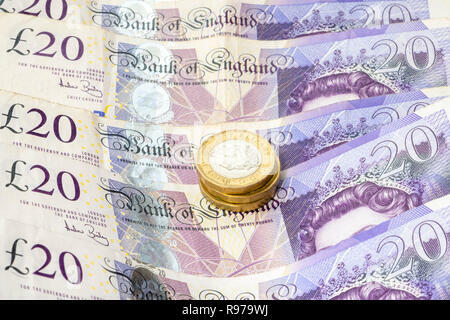 British currency GBP pounds poundnotes banknotes twenty twenties cash money, UK. 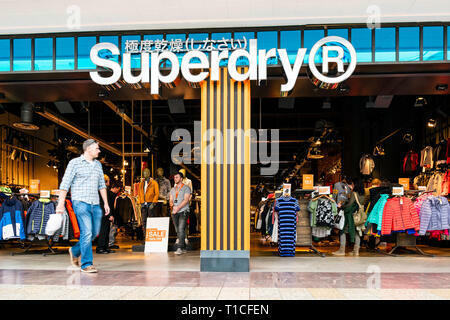 Grey Squirrel UK. 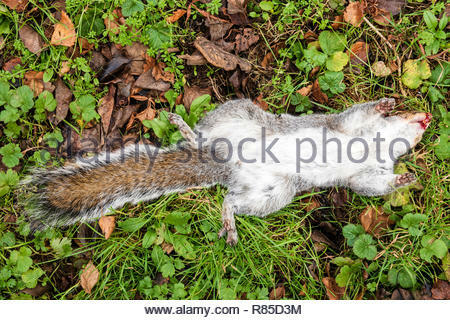 Sciurus carolinensis lying on its back with its feet in the air, dead. 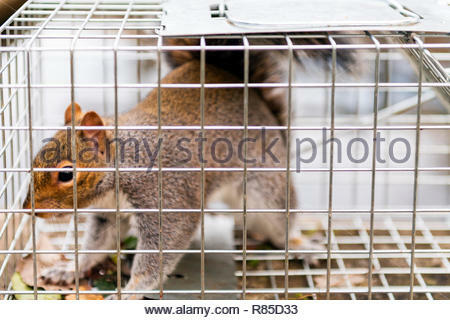 Grey Squirrel UK caught in a cage trap, with slight motion blur. Sciurus carolinensis in a humane live catch trap. 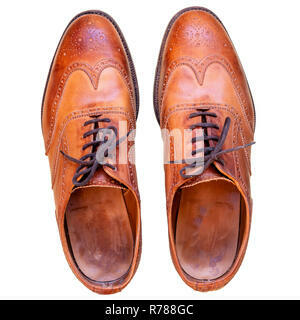 Tan brogues cut out on a white background. Mens used brown leather shoes shot from above. 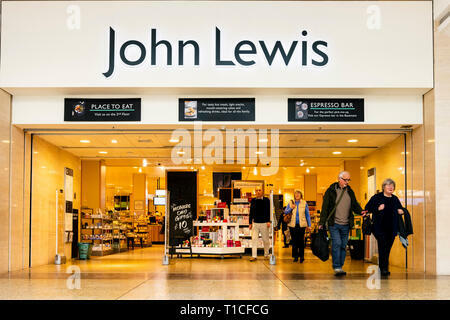 Tenbury Wells, Worcestershire, UK. 4th Dec 2018. 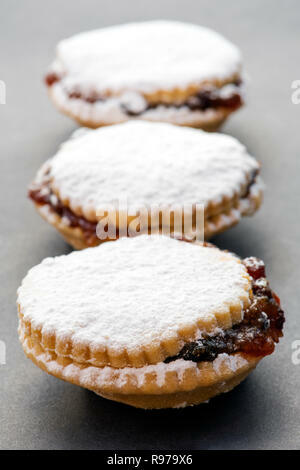 Mistletoe for sale by auction. Mistletoe Tenbury Wells, Worcestershire, UK. 4th Dec 2018. 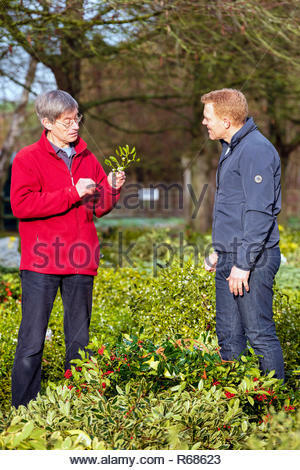 Mistletoe for sale by auction. 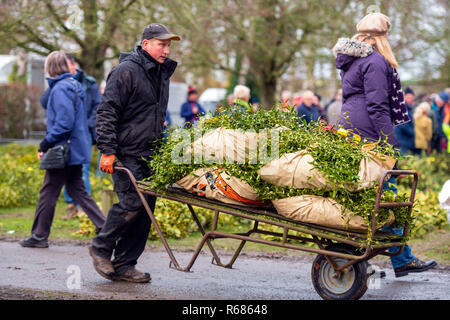 Man pushing a sack truck loaded with wraps of mistletoe. Tenbury Wells, Worcestershire, UK. 4th Dec 2018. Mistletoe for sale by auction at Tenbury Wells. 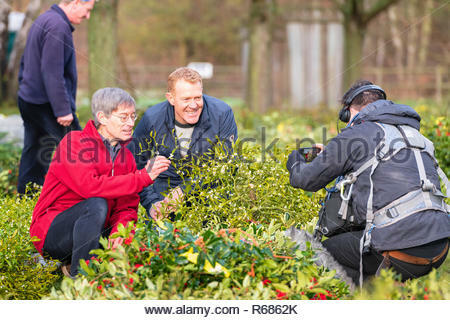 Countryfile were there filming. 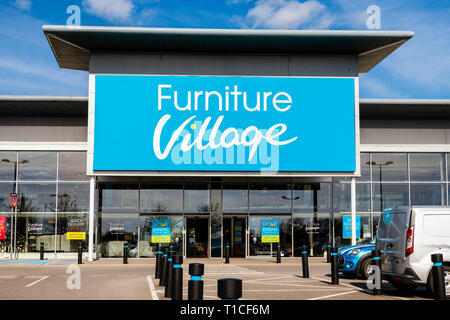 Burford House. 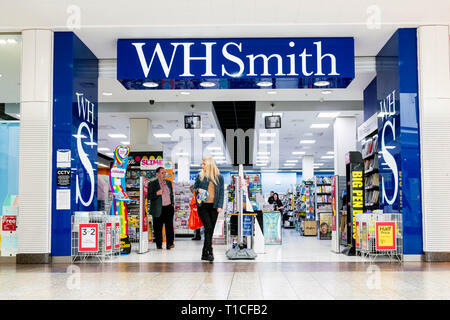 Tenbury Wells, Worcestershire, UK. 4th Dec 2018. 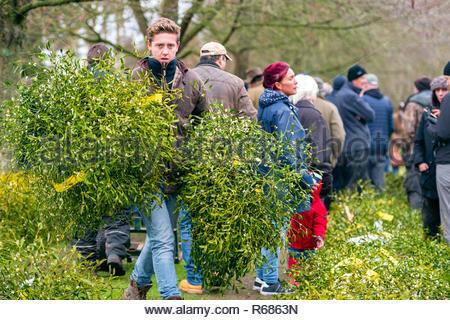 Mistletoe for sale by auction at Tenbury Wells, Worcestershire, UK. 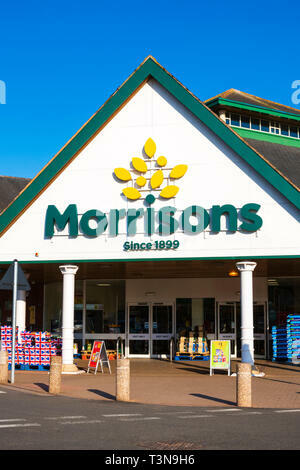 Adam Henson & Countryfile were there filming. 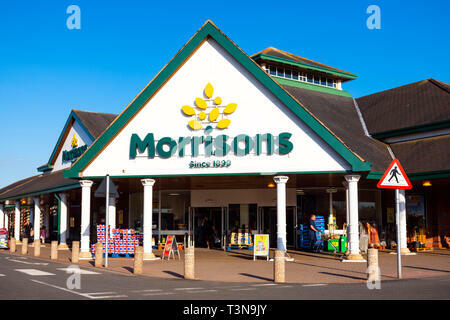 Tenbury Wells, Worcestershire, UK. 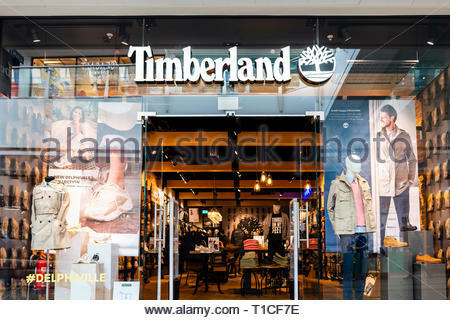 4th Dec 2018. 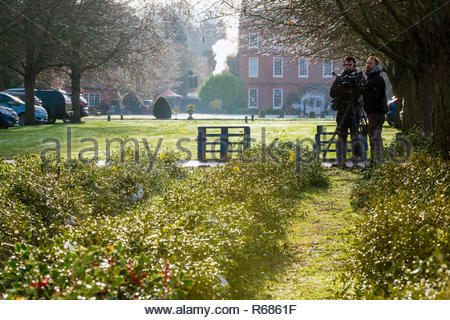 Tenbury Mistletoe for sale by auction. 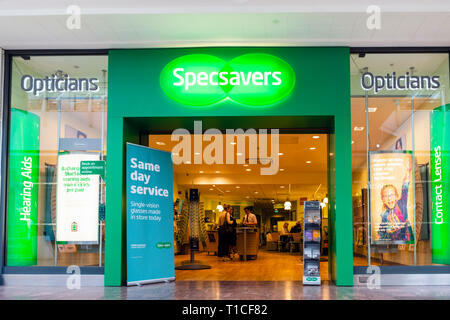 Adam Henson & Countryfile were there filming. 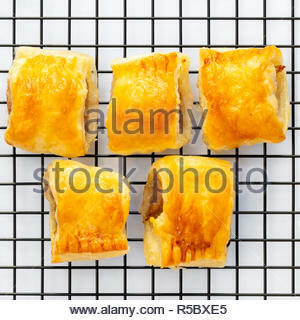 Homemade sausage rolls on a wire cooling rack, shot from above. 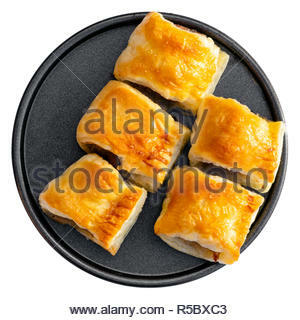 Five homemade sausage rolls on a round metal plate. 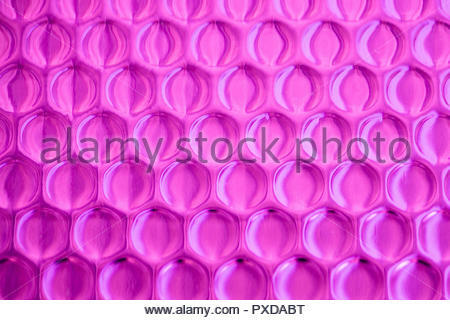 Cut out on a white background. 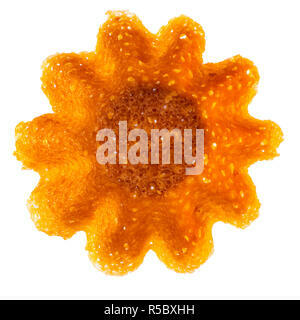 Brandy snap basket shot from above and cut out on a white background. 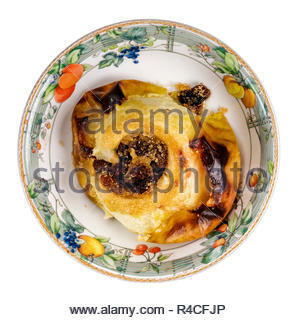 Baked whole apple stuffed with sultanas, UK. 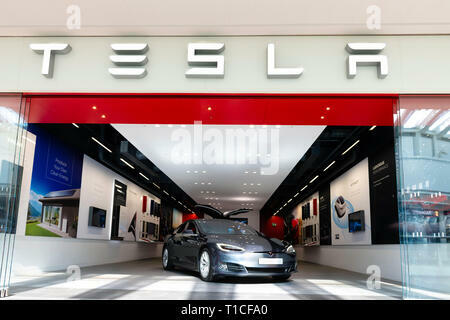 Cut out on a white background. 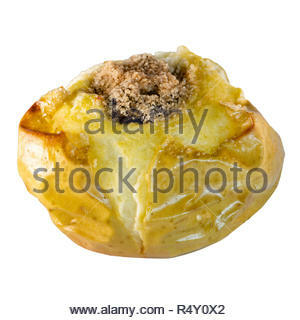 Baked apple pudding, cored then stuffed with sultanas. Whole apple oven baked dessert, UK. 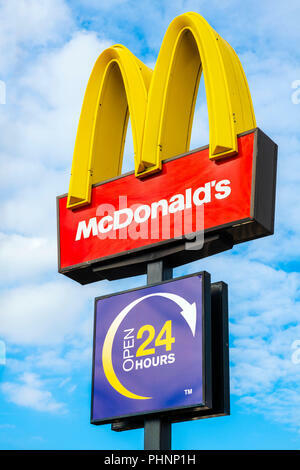 Cut out on a white background. 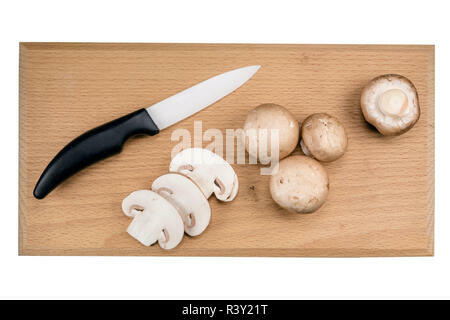 Chesnut mushrooms & knife on a wooden chopping board. 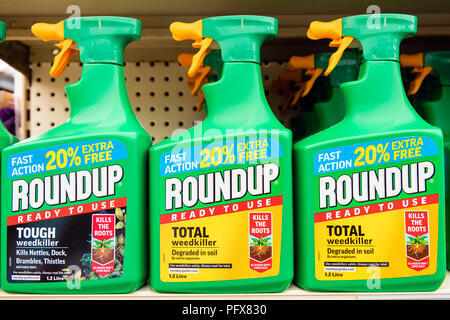 Raw uncooked mushrooms. 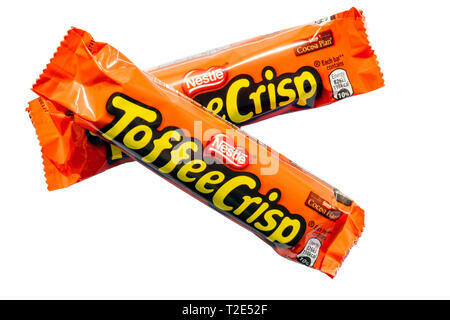 Cut out on a white background. 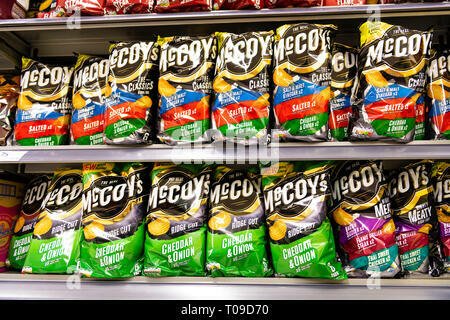 Pub food, UK. 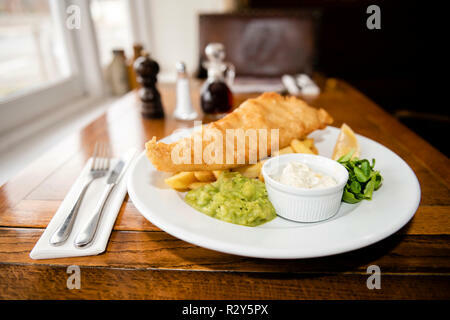 Fish & Chips for lunch at an Inn. 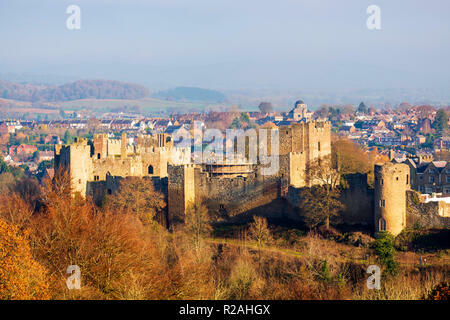 Ludlow Castle, Shropshire, UK. 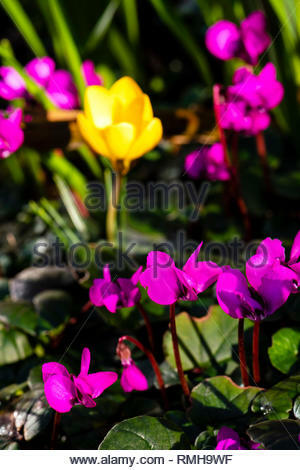 Photo taken from Whitcliffe common. 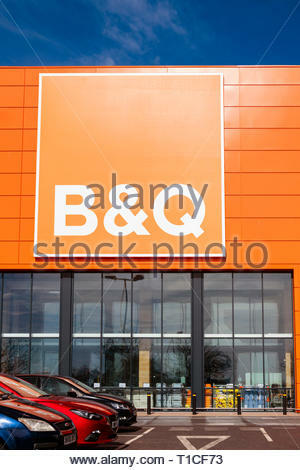 Severn Quay luxury new apartments in Chepstow, Wales, UK. 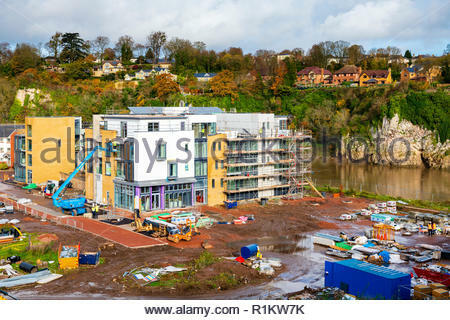 Building site next to the river Wye. 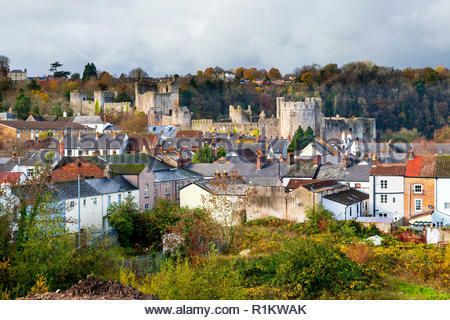 Chepstow castle, Wales, UK. 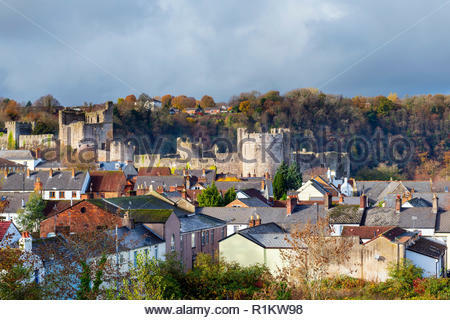 View looking over the town roof tops towards the castle during Autumn. Traditional pork chop from a farm shop butcher, UK. 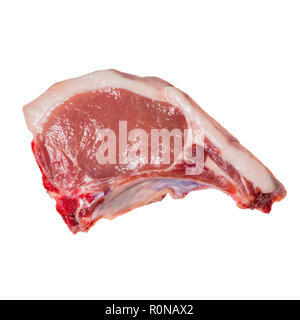 Uncooked meat chop from above on a white background. 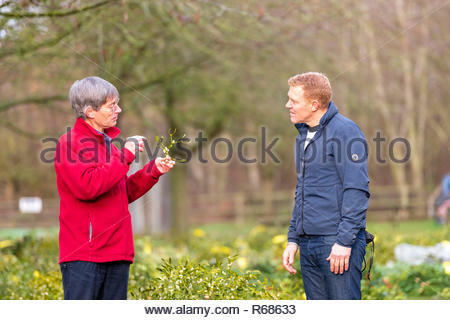 Woman pruning roses using secateurs whilst wearing leather gloves, UK. 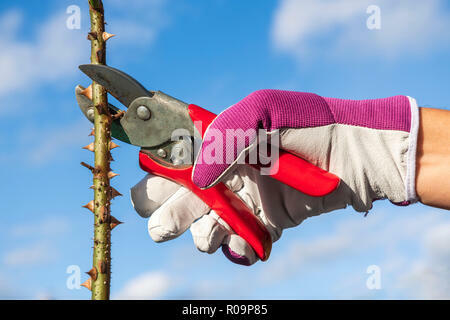 Garden shears cutting rose stem. 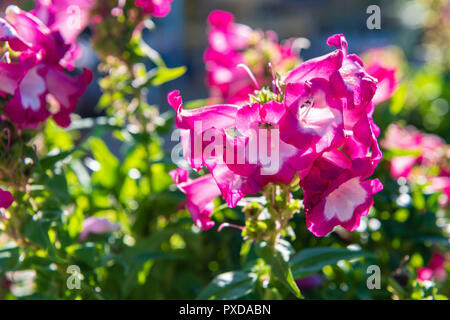 Penstemon 'Pentastic pink' garden plant, UK. 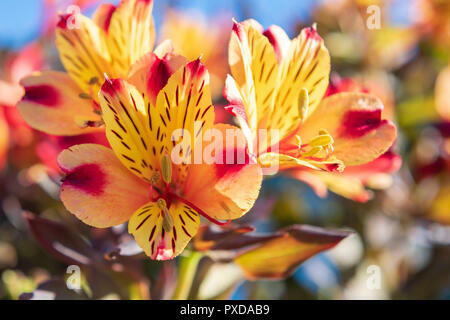 Alstromeria 'Indian summer' colourful flowers, UK. 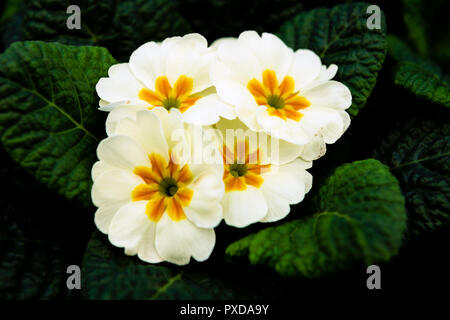 Primrose F1 select garden plant, UK. CAT Caterpillar crawler tracked tractor. 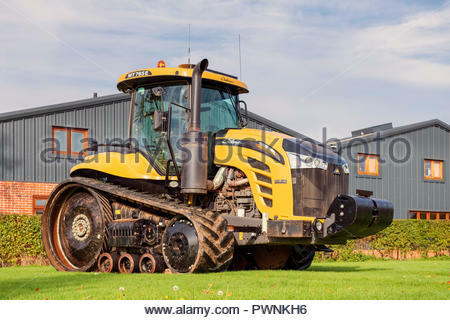 Large agricultural vehicle with rubber tracks. Challenger tractor. 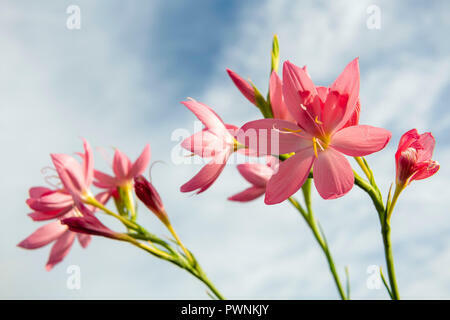 Hesperantha 'simply pink' autumn flowering garden plant. 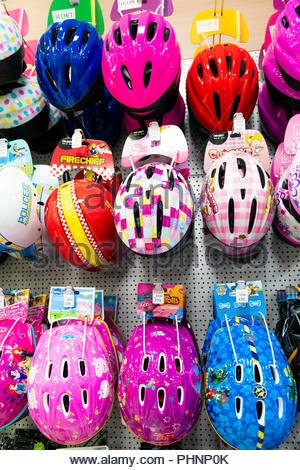 Kaffir liliy. 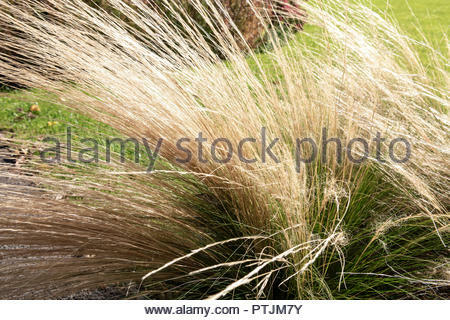 Ornamental grass UK. Stipa tenuifolia in autumn sunshine. 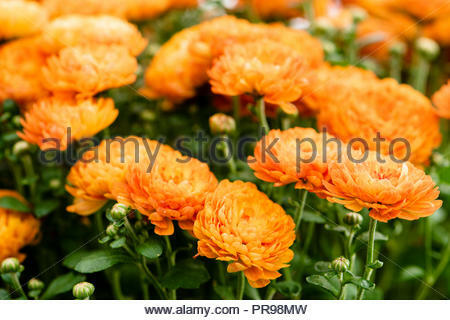 Chrysanthemum garden plant with orange flowers, UK. 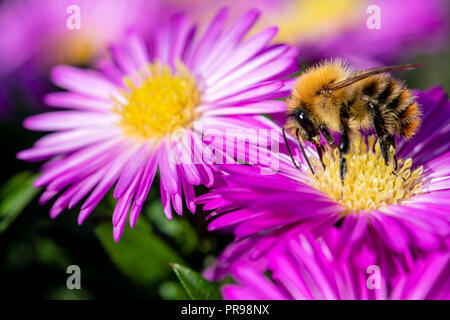 Pink Aster flowers attracting bees to feed, UK. Common carder bee - Bombus pascuorum. Bee feeding on a pink flower. Bumblebee. 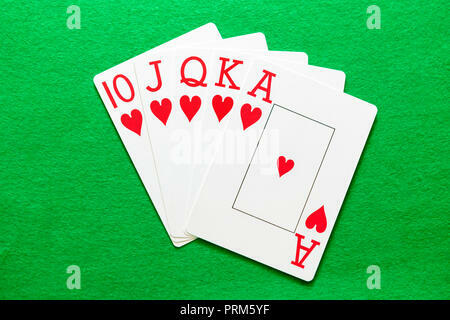 Royal Flush Hearts, a winning hand in a game of poker. Playing cards on a green baize table. 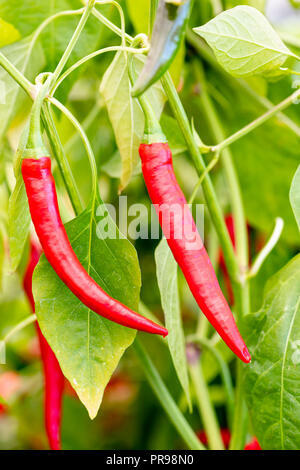 Chilli plant 'Masquerade' growing red peppers, UK. 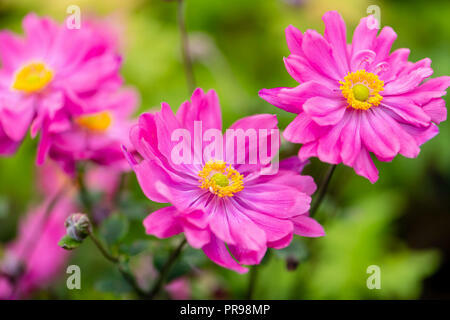 Japanese Anemone 'Bressingham Glow' flowers. 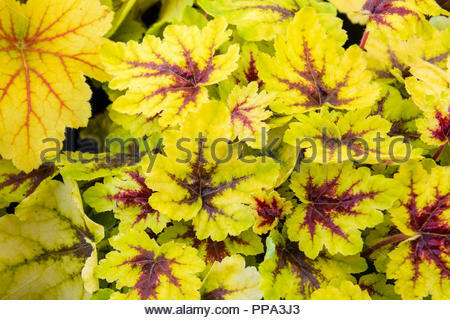 Heuchera garden plant named after 18th century physician Johann Heinrich Von Heucher. 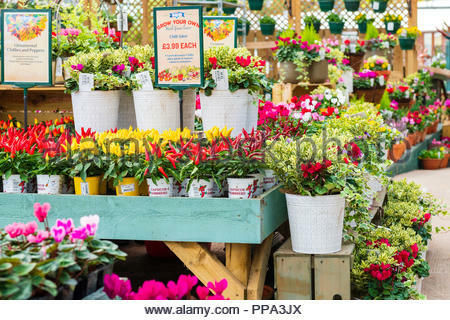 Ornamental chillies and plants for sale at a garden centre in the UK. 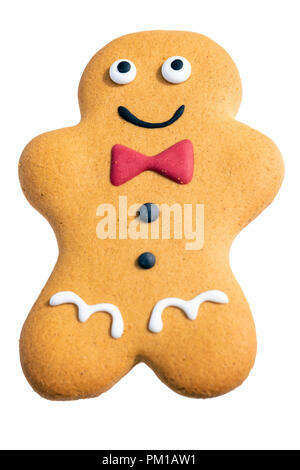 Gingerbread man cut out or isolated against a white background, UK. 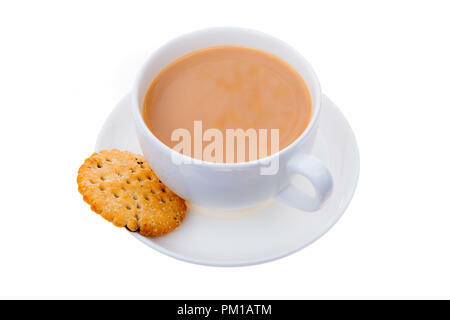 Cup of tea and a biscuit, cut out or isolated against a white background, UK. 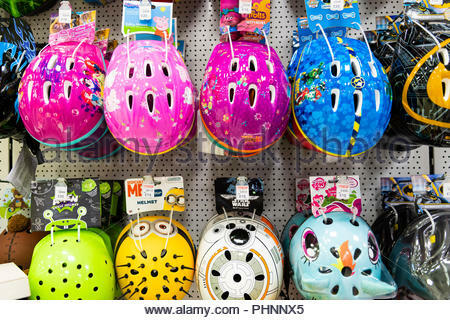 Children's cycle helmets for sale in a store, UK. 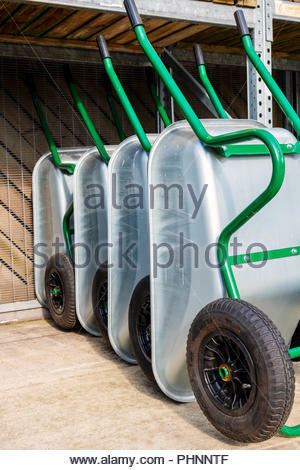 Wheelbarrows for sale at a garden centre, UK. 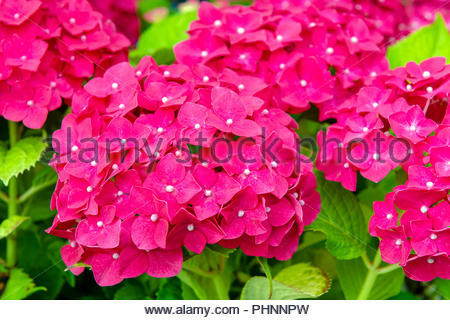 Hydrangea mophead with red flowers, UK. 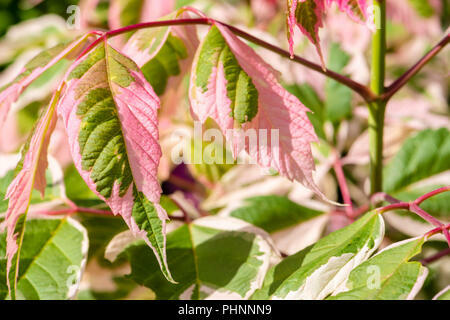 Acer negundo 'flamingo' variegated leaves, UK. 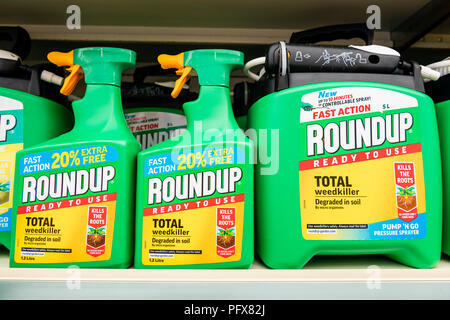 Roundup weedkiller made by Monsanto with Glyphosate, UK.